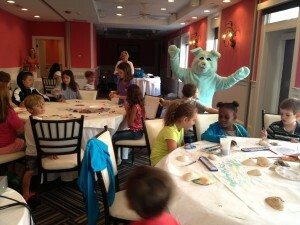 Cape May Babysitting with Sitters at the Shore is a premier sitting service. When parents vacation in Cape May, calling a babysitting service for a parent’s night out is ideal. Parents are comforted knowing that for the past 20 years Cape May Babysitting with Sitters at the Shore has been the business to call upon. Sitters are ready, willing and able to care for children of all ages at any time. Just give a call or book on-line a Cape May babysitter and you will be one of the many families calling every visit! The singer of this song, Al Alberts, knew what he liked when he visited the Jersey Shore. So much so that he bought a house in Cape May Point. Mr. Al Alberts loved children and admired their bravery and innocence. He worked with children all his life, featuring their unique talents and personalities each week on his broadcasted TV show. Sitters enjoy the simple pleasures as well. “Children make me laugh” says one sitter at the shore. “I enjoy being a part of the many family’s vacation,” says another Cape May babysitter. A perfect wedding day in Cape May. 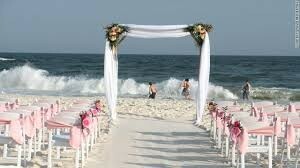 Our friend Catherine Walton from Weddings by the Sea knows all about this! Congress Hall Hotel, Cape May Hotel, The Stockton Inn, Cape May Cottages, The Virginia Hotel,The Hotel Alcott,The Chalfonte Hotel, Wilbraham Mansion, Cape May Hotel Jetty, The Star Inn, Blue Fish Inn, Summer Station, Grand Hotel, Avondale by the Sea, Buckingham Motel, La Mer Beachfront Inn, Beach Shack, Periwinkle Inn, The Inn of Cape May, Southern Mansion, along with the many others. 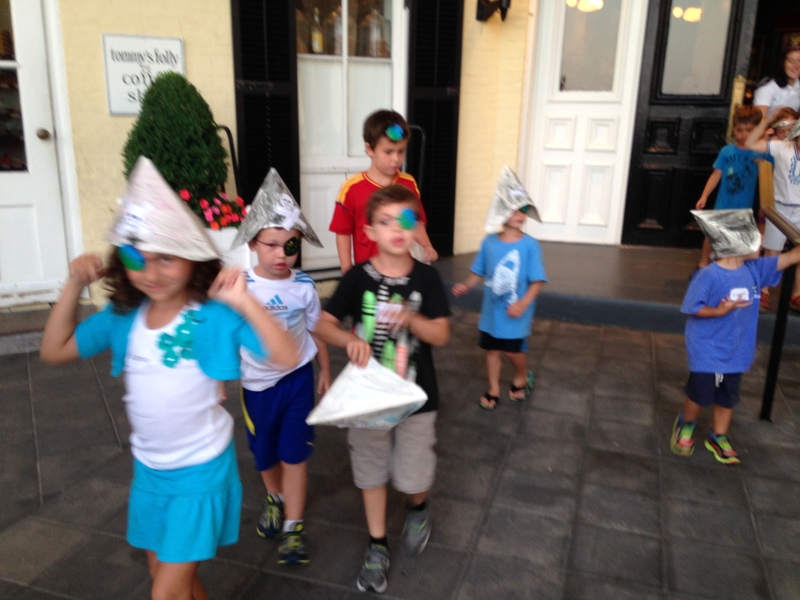 Marching as pirates around Congress Hall. A visit from “Blue” the pig. Cape May Babysitting with Sitters at the Shore, Cape Resort Group’s premier sitting service from the first day they opened their doors in 2002! We offer in-room babysitting along with group care for weddings and special events. Our sitters have watched this establishment blossom over the years and have made lasting relationships with many families visiting the resort. This Seaside Victorian town is actually a historic landmark, possessing one of the country’s largest collections of 19th century buildings. The rich history in this small town is just the tip of the iceberg. Our beautiful pristine beaches, from Higbee’s Beach on the bay, and Cape May Point to Poverty Beach, offer you another day in paradise! And what about the restaurants? Casual to elegant, there are simply too many to mention! The Lobster House is always a favorite. Did you know we have the 2nd largest fishing port on the East Coast? Do you need to book your sitter tonight for that romantic dinner? Cape May Babysitting with Sitters at the Shore. There is so much to see and do in Cape May, with and without the children. First call Cape May Babysitting, Sitters at the Shore then check these out! Here are some historic and educational landmarks that are a must see in Cape May: Cape May Firemen’s Museum, Cape May Lighthouse, Cape May Model Train Museum, The Colonial House, Fire Control Tower 23, Historic Cold Spring Village, Mid-Atlantic Center for the Arts, Museum of Cape May County, WWII Artillery Bunker, and Cape May Point’s own sunken ship. Cape May is a year-round community, and Cape May babysitting with Sitters at the Shore is open year round too! There is plenty to do throughout the year making Cape May a holiday destination as well. You must see Christmas in Cape May, a magical experience! Historic bed and breakfast inns, along with our famous Washington Street Mall are brightly decorated with lights and our Christmas Parade is one of the best.